Exciting news in the pipeline in that we’re planning a dive trip to Hanifaru bay onboard a liveaboard boat. 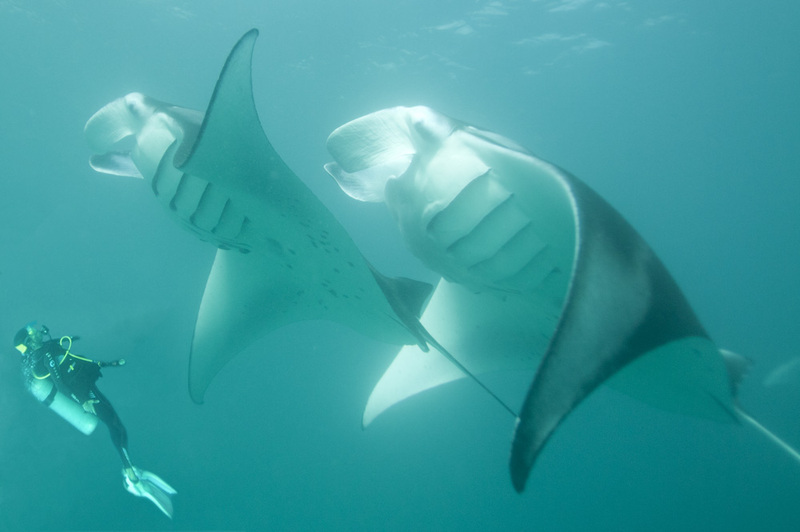 It won’t happen until 2020 but if you dive and are interested in coming and seeing the greatest manta ray feeding frenzy on earth then contact us here to register an advanced interest in this trip. The last time I went there we saw hundreds and hundreds of mantas on nearly every dive. There’s a few photos below from that trip along with a Youtube video I made of this incredible festival of nature. 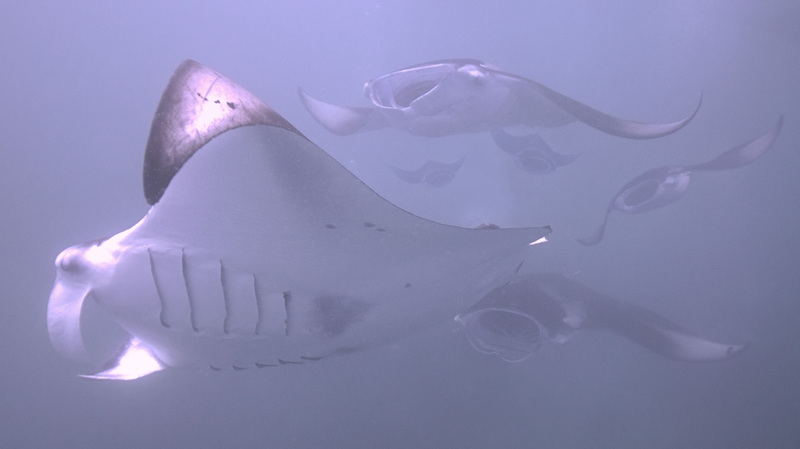 The water is a bit murky as it’s full of plankton but here’s a 3 minute video I made of a manta ray feeding frenzy in Hanifaru bay. 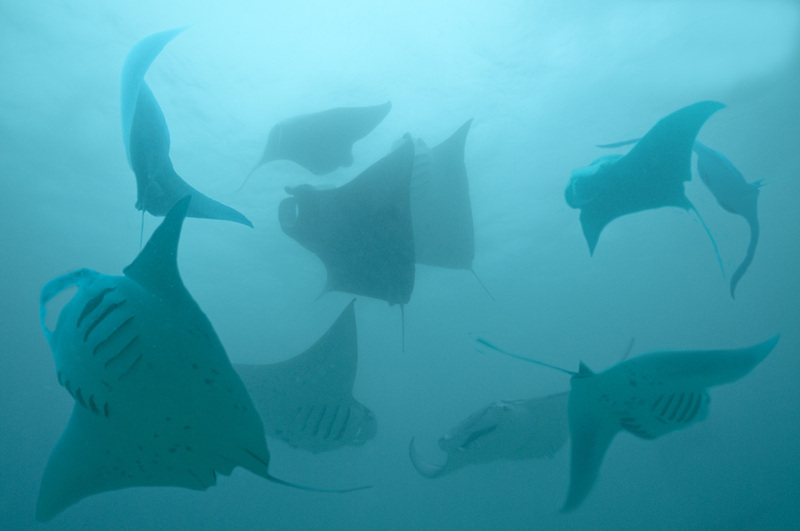 Hundreds and hundreds of manta rays gather here during the North West monsoon when this fringing reef fills up with plankton. There’s a few photos of manta rays, whale sharks and dolphins on my underwater gallery here.